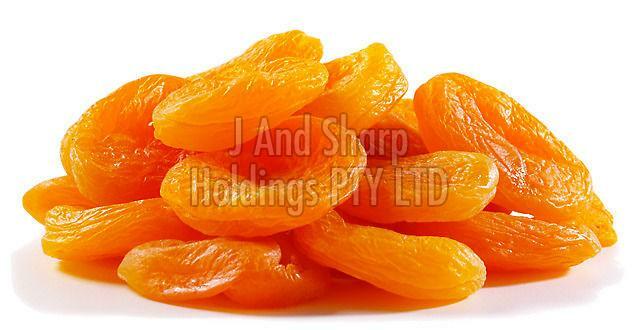 Our Dried Apricot is dried through AD process, which leaves very low amount of moisture in it (2-3%) and they have a long shelf life of 12-14 months. Our payment procedure can be both physical and electronic. Physical modes can be cash payment, bank deposits and others. On the other hand, our electronic modes include instant payment gateway. Founded in Johannesburg(South Africa), the company has garnered wide appreciation for its seamless quality products and client centric approach.